Can we just talk about how amazing French skin care is? You’ve probably seen my posts on Instagram talking about how amazing Guerlain is. Now, I’m on to the next – Darphin. I’m in love with everything from their skincare line. 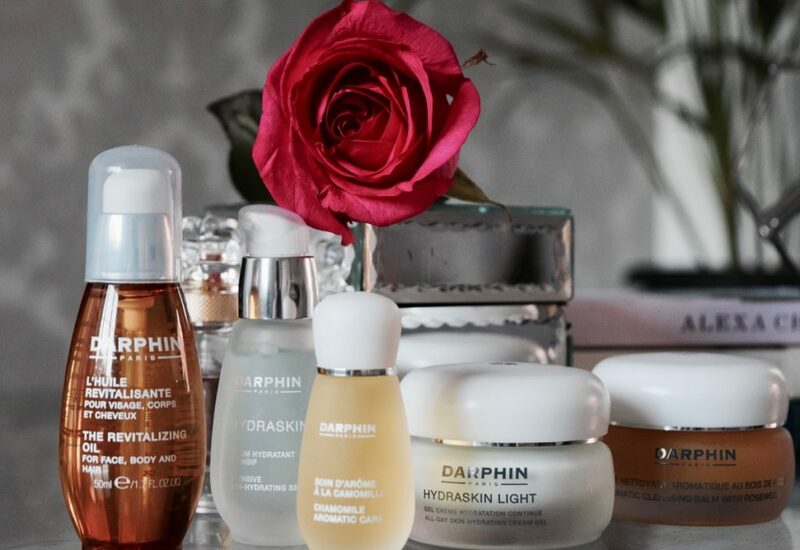 I have always thought of Darphin to be a high-end French skincare company, but the thing that appeals to me the most is their luxurious aromatic-plant formulas. 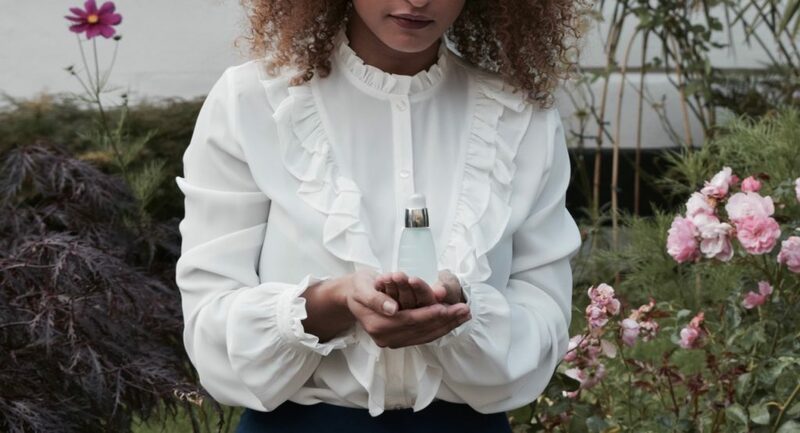 Their botanical Parisian skincare line is based on a harmonious blend of plants and pure essential oils. Since I’ve been using their serum and moisturiser, I’ve noticed my skin has been looking radiant. I actually feel good about going out with no makeup on which is really a first from me! 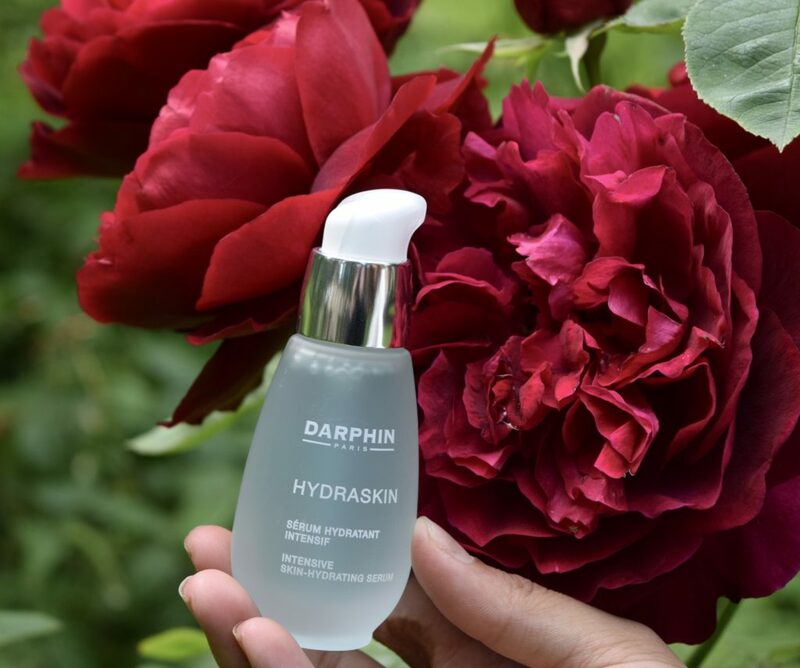 Darphin Hydraskin Intensive Skin-Hydrating Serum is definitely my favourite from this line (hence why in the photo I’m holding it so dear to me hehe ?). This is the one product you need if your skin is dehydrated. I was a little bit surprised at the texture when I first tried it, it’s very watery. You need about 3-4 pumps to cover your face & neck area but you can actually feel your skin being hydrated immediately after applying. It’s all natural ingredients too, so you know that you’re not putting any nasty toxins on your skin. The price is a little steep, I would have preferred for it to be a facial spray as I feel it would last longer. I also like how pomegranate is the main ingredient this serum, as it helps to preserve, protect and optimise water balance to keep your skin hydrated throughout the day. It also gives you that dewy glow which I love to create with makeup, so with no makeup, this is a winner. 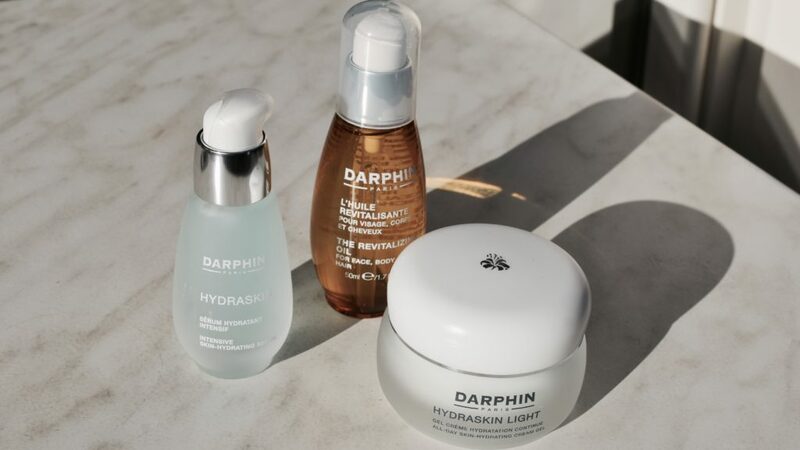 Darphin Hydraskin Light Replenishing Moisture Cream works in perfect combination with Hydraskin Serum. I always apply this immediately after and I just feel it further helps to lock in all that moisture. For acne prone skin this stuff is so good because it is has a light gel like texture which doesn’t block your pores or feel too heavy. I would say it is a similar texture to the Clinique Dramatically Different Moisture Gel. It is also very lightly scented which I love because it’s not too overpowering. Forget face wipes, if you have dry skin the Darphin Aromatic Cleansing Balm with Rosewood is a must. 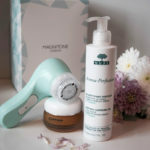 It’s brilliant at getting rid of makeup and impurities whilst leaving skin feeling smooth & supple. It can also help to relieve the feeling of tightness that can happen when using harsh facial cleansers or scrubs. This stuff has a blend of all the best oils including rosewood essential oil, marula oil, sage essential oil and ylang ylang essential oil. 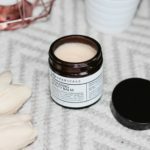 When mixed with water this balm transforms into a milk-like emulsion, it’s feels so luxurious too. I love it! Darphin Chamomile Aromatic Care is 99% natural so it makes me feel really good about what I’m putting on my skin. It is great for sensitive or acne-prone skin as chamomile is known to be soothing and reduce redness or blotchiness. I haven’t had a chance to try it continuously yet, so I haven’t noticed a massive difference. But I do get some redness around my nose area, so I am going to try use around my nose every night and I will see if it does actually manage to clear up my redness. Darphin Revitalizing Oil has been great for using as an oil for my hair. My hair is always dry, I am constantly on the hunt for products that will hydrate my hair as well as helping to retain moisture. This oil has a blend of some of my favourite oils too including argan, jojoba, evening primrose and sweet almond. It’s great because all of the ingredients are also gentle enough to also use on your face and body. 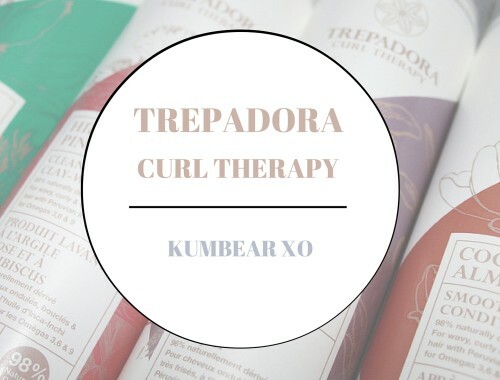 I sometimes use it after a shower and it honestly feels like a spa treatment – it’s fab! 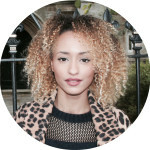 I would love to try the oil for my hair, my hair suffers from being really dry too! These products look absolutely stunning and sound so good! I adore this packaging and anything that clears up redness is an essential product in my book! Gurrl your photography is amazing! I need to try this product, it sounds fab! 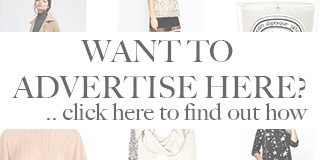 Cute, I’ve never heard of this brand before! I might need to give the hair oil a try though. 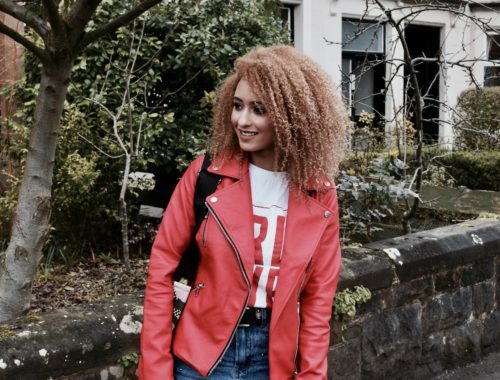 I’ve been looking for something to help fix up my hair ever since bleaching has left it in a horrid condition.